“What would happen if vintage drum machines disappeared forever? What if all we had left were the samples on our hard drives? 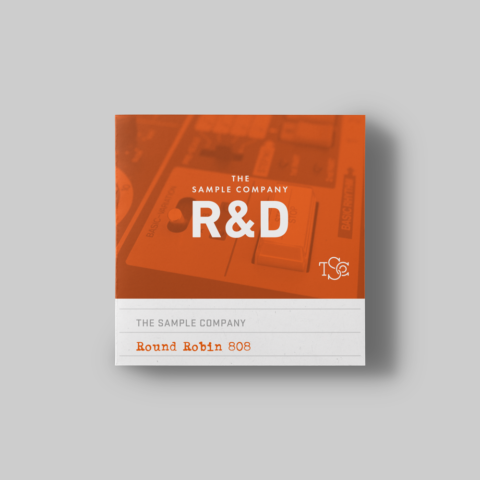 Would we know what the 808 sounded like, or would the detail and character of the hardware be lost forever?” – these are the questions we asked ourselves during the Round Robin 808 R&D process. 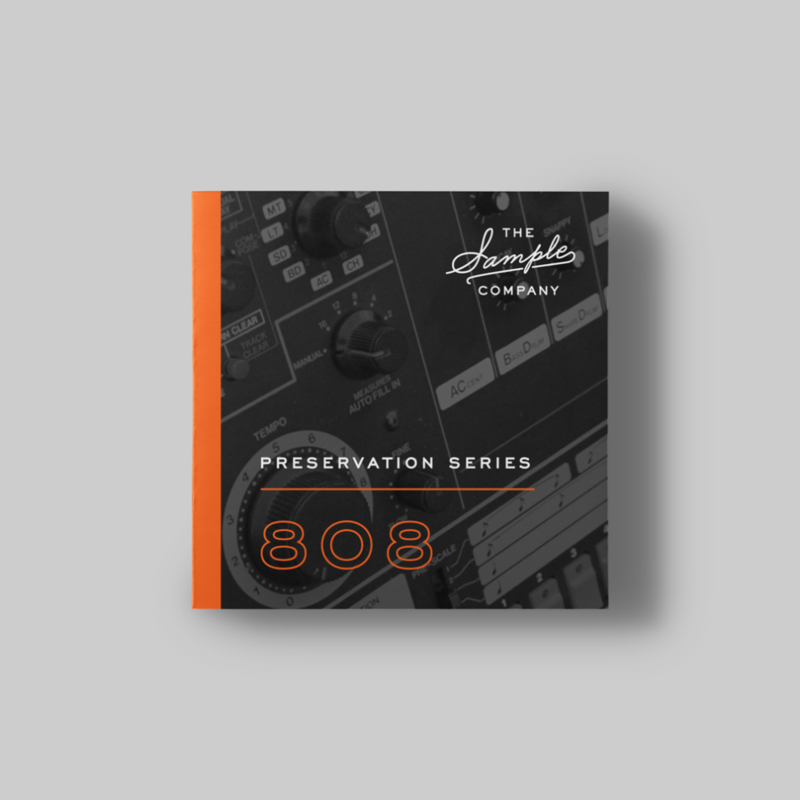 With Preservation Series 808 we took a whatever it takes mindset to capturing the sound and feel of a vintage 808 and putting it into the computer. This museum quality approach involved pristine signal paths, no additional coloration during tracking, no transformative processing during post production, 96k recording, and an unheard of number of round robin samples. What most people consider “808s” these days is an interpretation of the 808 sound. Digital sine waves or white noise layered with distortion. Even the hardware reissues and emulations have their deviations from the vintage 808 sound. 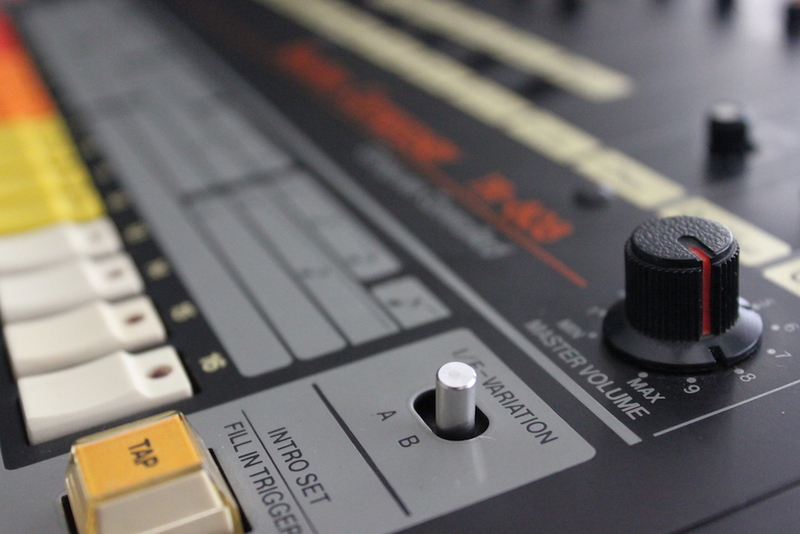 In our opinion, sampling a vintage 808 still yields the most accurate and characterful results. Drum machines often have a hard time integrating with other organic elements in a composition. This is definitely not the case with Preservation Series 808. Round Robins and the addition of “composer” patches allow you to play the 808 as expressively as any instrument with all the variations laid out across the keyboard. 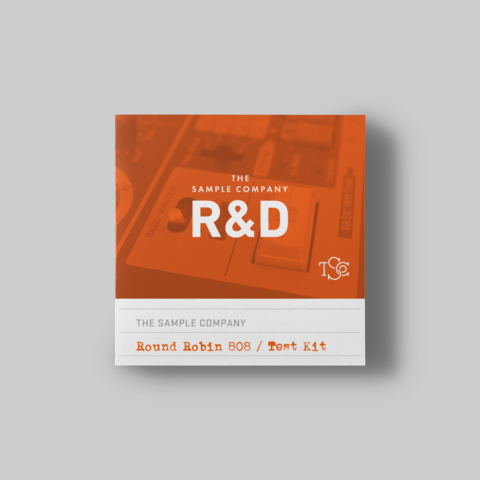 Up to 72 Round Robin samples per instrument. Kontakt Multis built for speed and playability. No processing or coloration during recording and editing – staying true to the preservation concept as outlined in “research”. 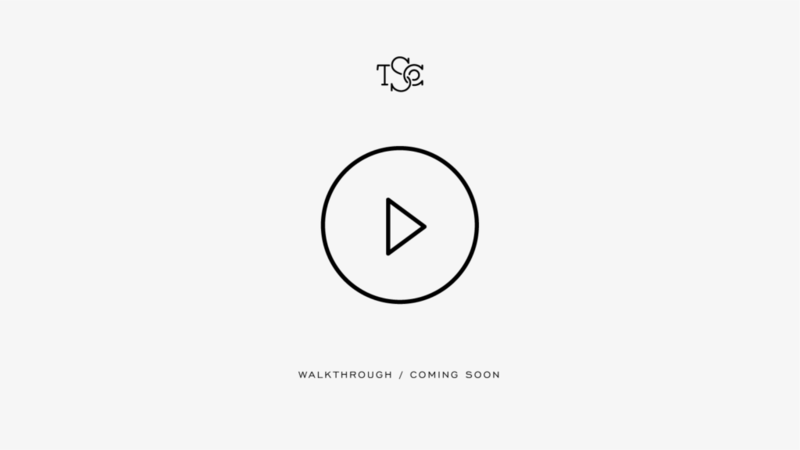 Pristine signal path with mastering grade converters. Individual presets for a variety of workflows, including “All Individual” patches that spread RR and tonal changes across the keyboard. Composer presets that experiment with filters and the stereo field. The full version of Kontakt 5.6.8 and up is required. Kontakt Player should be able to run these patches for 15 minutes while in demo mode, however we do not officially support Kontakt Player at this time. 96kHz wavs are included in the download. You can use these in any DAW or sampler.